We are now located 1947 N Main St. Our new facility is home to nine different martial art styles that you can choose from. 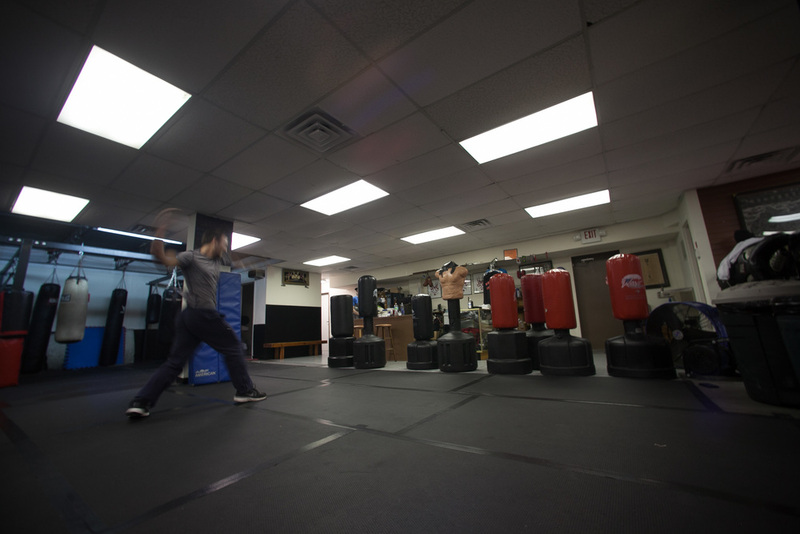 The Dojo now has separate matted training areas, heavy bag areas, weight training area, and open space for members to practice. With over 3,000 ft. of training space, multiple classes can train at the same time. We provide weapons training in multiple styles of martial arts. We also offer fitness training and fight conditioning. The dojo provides all the necessary equipment to get you in shape for competition and life. 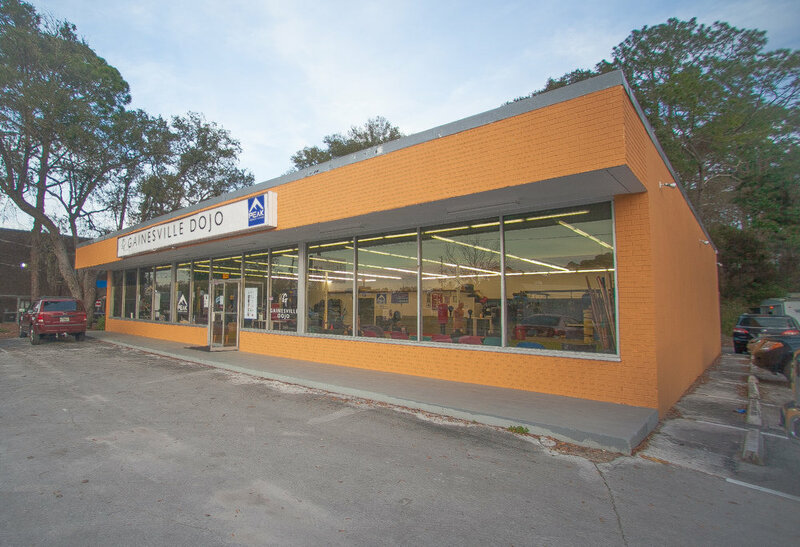 the gainesville dojo offers traditional boxing, kick boxing (american style/muay thai), usa goju karate, kung fu (choy li fut), tai chi (chen style), tracey kenpo, tae kwon do, brazilian jui jitsu,and filipino martial arts (kali).